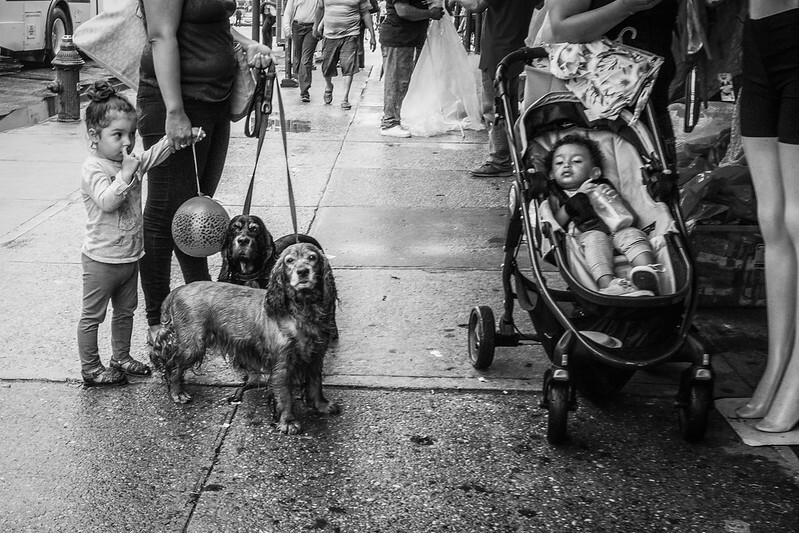 My flickr contact Ron Anthony Bautista took this great street shot in Washington Heights, New York. The nose pick makes it. …and totally, beautifully unapologetic about it too! Indeed K’lee L. Kids will be kids and we love them for it.